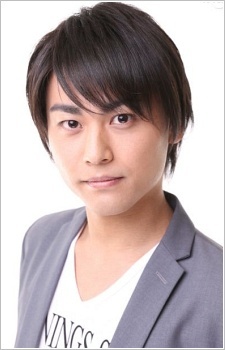 I really like him as Tazuki in Miirano Kaikata!!! He sounds equal than Jun Fukuyama!! nice voice! I don't think Fukuyama now has a rival, I mean sometimes is good to have someone who replaces you in case of illnes or something like that. When Yosimasa hosoya was on hiatus, most of his character roles were on hiatus too... for the difficulty to find someone who replaces him. He Does The Puri Puri Moon Dance? Love Him Now!